compiled by me; email: [email protected] ; All about this page . 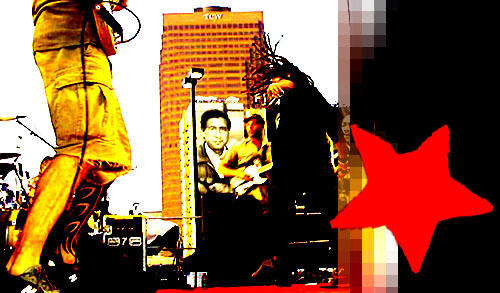 This site is hosted by MFC : RATM albums for sale . Music Store .